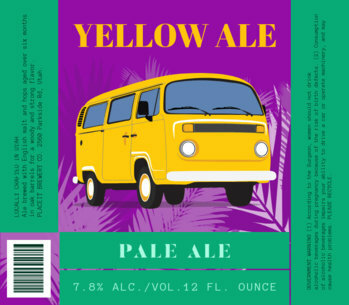 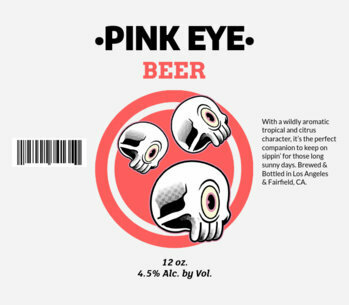 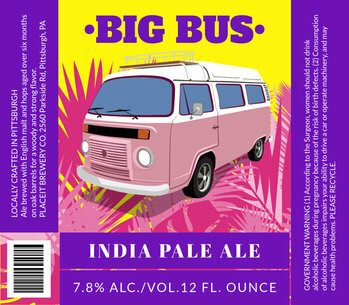 Create a super eye-catching and colorful Beer Label for your Craft Beer Brand! 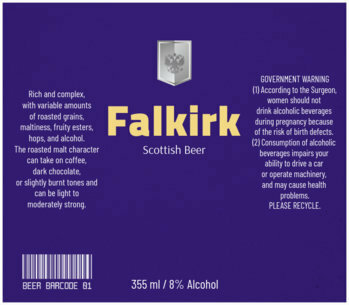 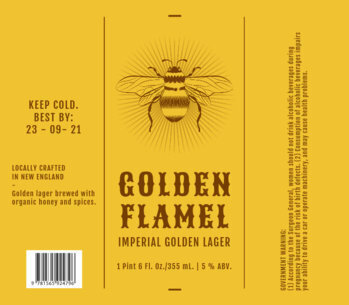 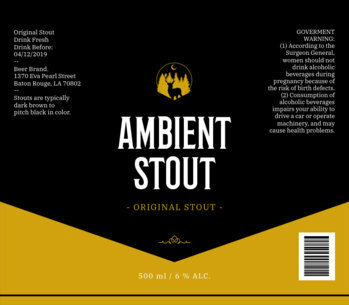 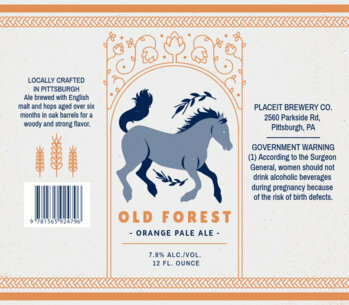 Placeit's easy to use Beer Label templates are fast and no additional software is required! 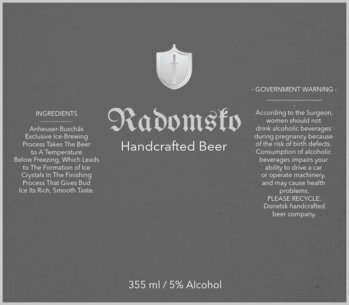 Just customize the settings to your liking and you'll be ready for the printers in no time. 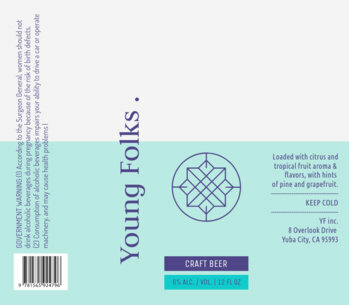 You Craft Beer will look amazing! 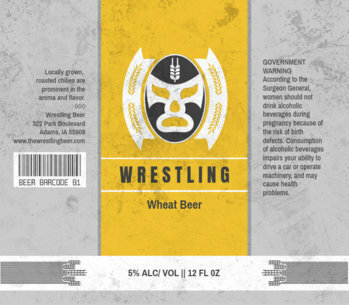 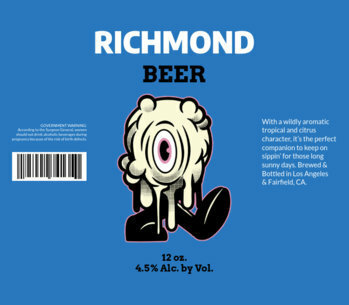 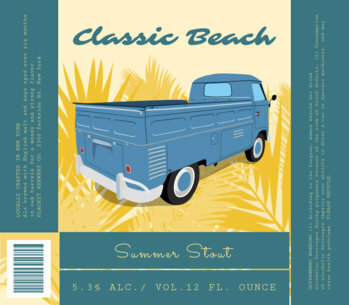 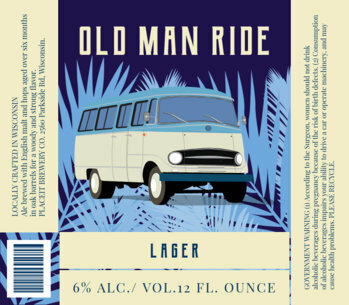 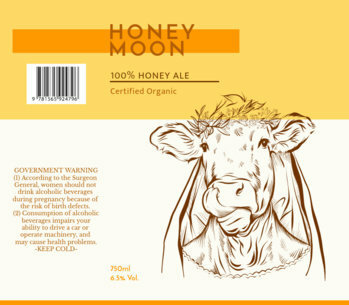 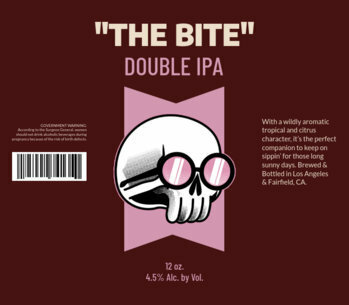 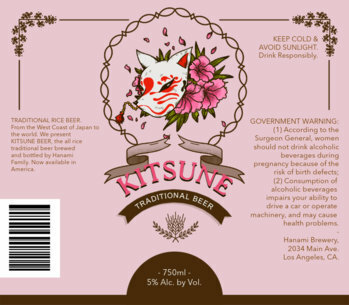 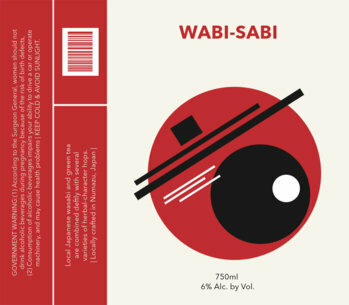 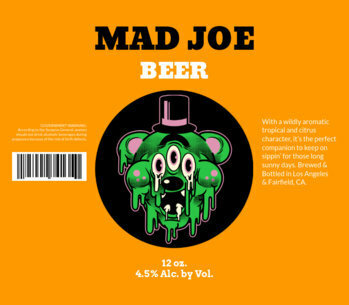 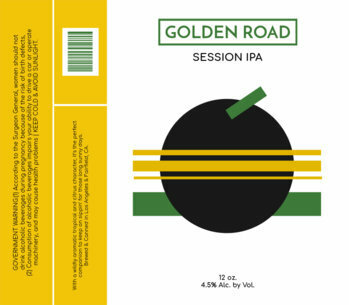 Create a Beer Label design now. 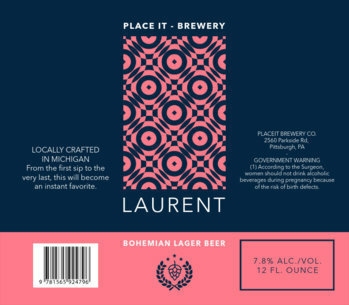 Create a cool visual for your latest beers using Placeit's beer label maker! 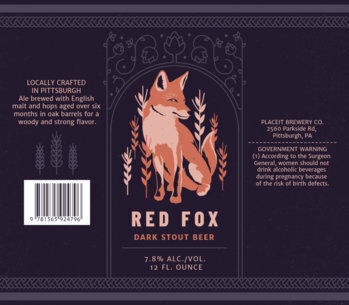 This beautiful tool is a great choice if you are looking to make an amazing design for a beer label using horror symbols. 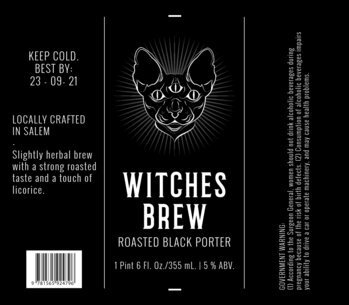 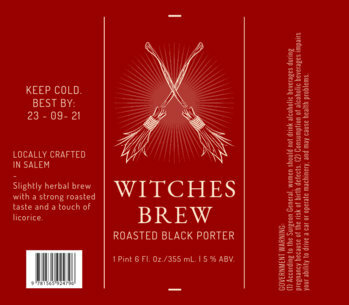 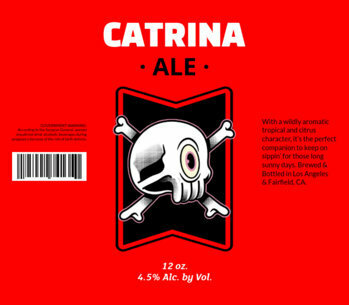 Start now, use an alchemy symbol, a skull symbol or an evil animal face to create your beer label design. 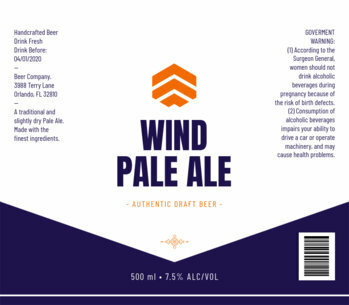 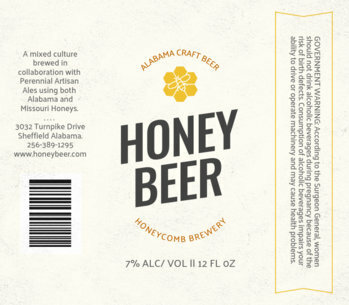 Having a professionally designed label is a must for your brewery! 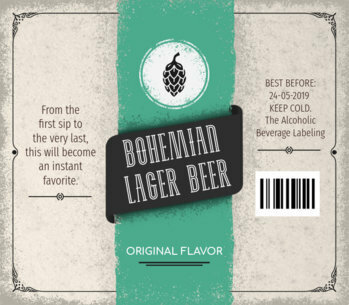 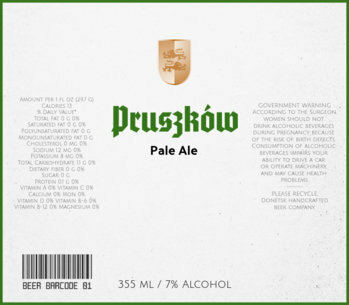 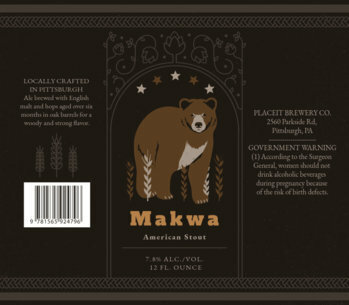 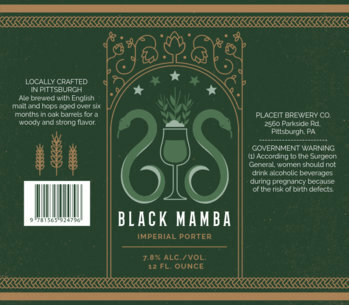 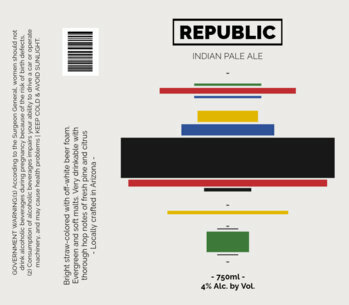 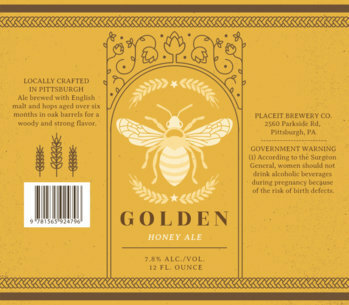 Create an awesome beer label design with Placeit's DIY beer labels, this is an awesome tool that you'll love! 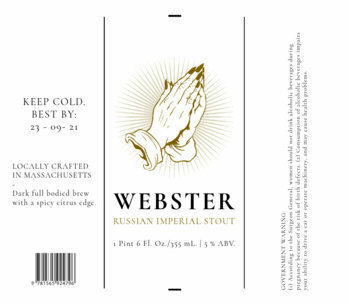 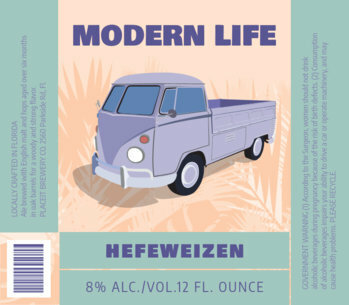 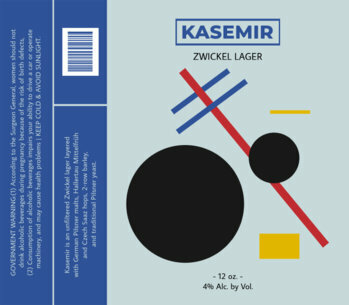 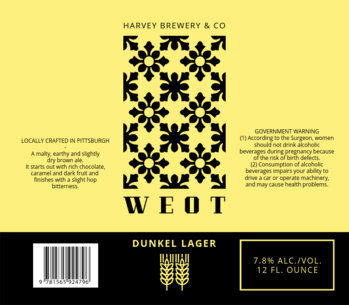 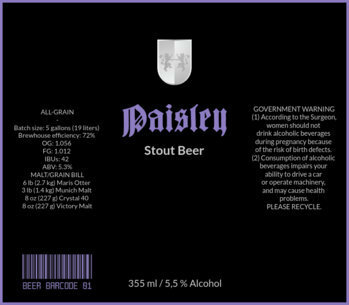 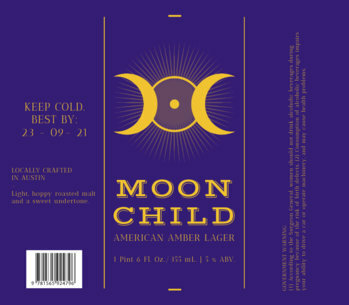 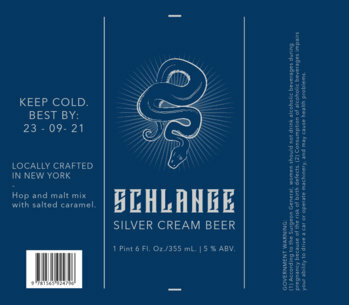 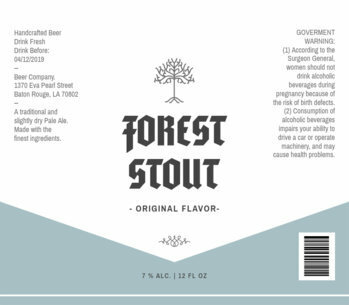 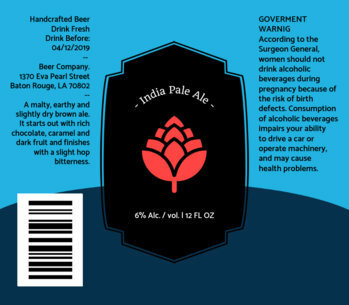 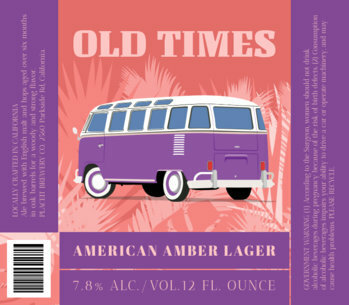 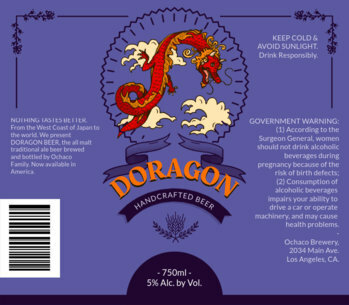 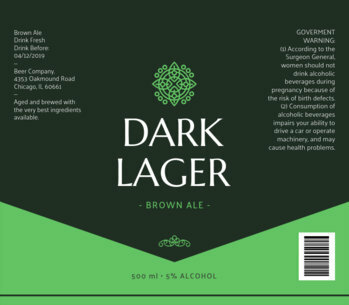 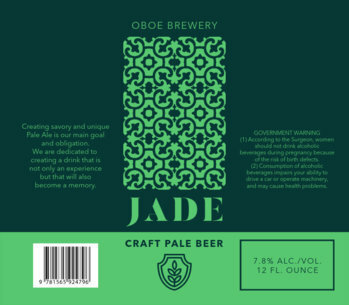 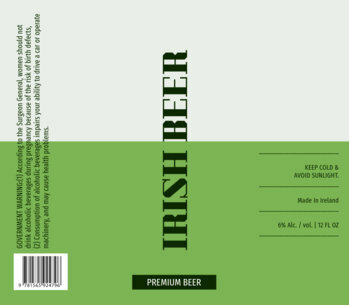 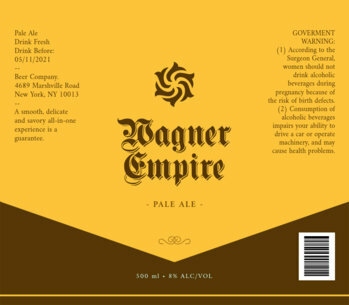 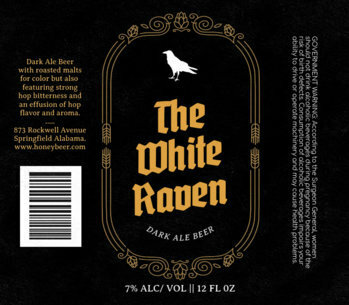 Using a beer label template is awesome since you don't have to pay anyone else to make the design for you, or learn any complicated software. 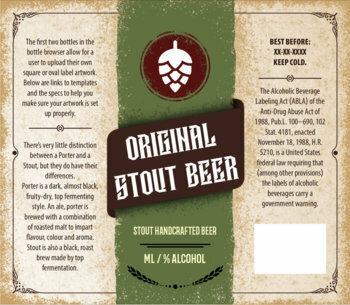 Start now and get your craft beer labels done with everything you need!